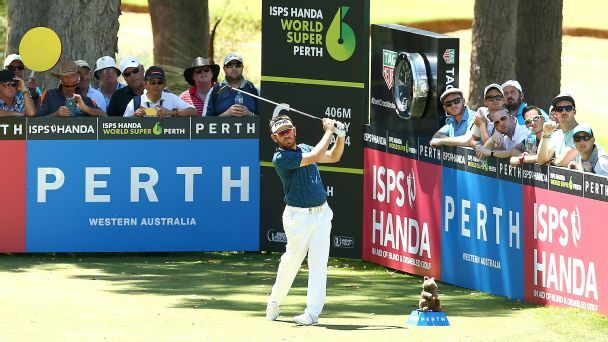 Local West Australian golfer Brody Ninyette shot a 5-under 67 Saturday to take a one-shot lead after the third round of the Perth International. 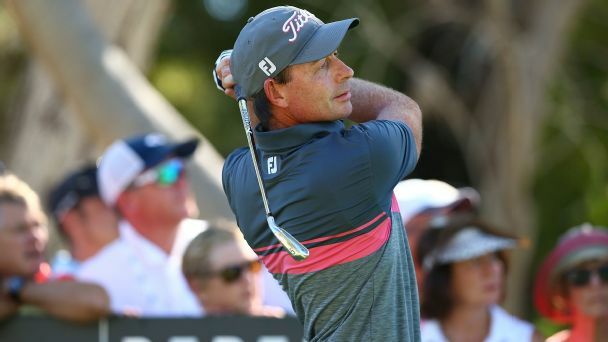 Brett Rumford shot a 7-under 65 Friday to take a two-stroke lead after two rounds of the World Super 6 golf tournament at Lake Karrinyup. 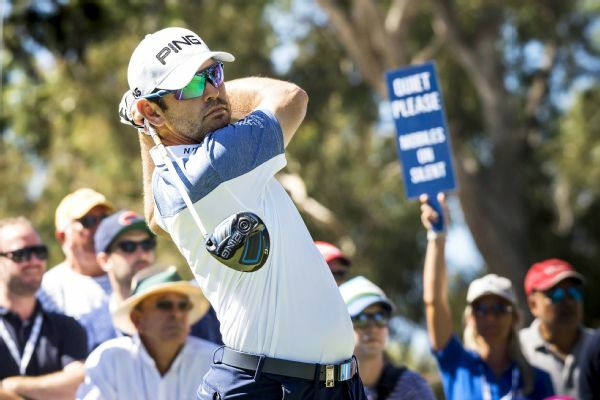 The inaugural ISPS Handa World Super 6, with a mixture of stroke and match play, was an imperfect but promising change of pace for Louis Oosthuizen and others at the European Tour event. 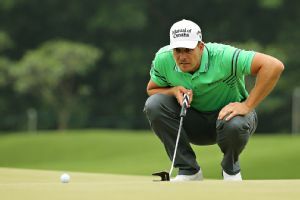 Panuphol Pittayarat of Thailand made nine birdies in a blemish-free round of 9-under 63 to take the first-round lead at The Championship at Laguna National on Thursday. 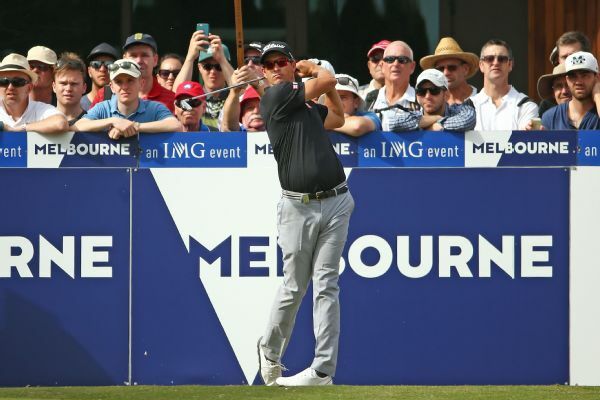 Adam Scott stumbled on the back nine to finish the second round at the Australian Masters tied with Peter Wilson for the lead at 8-under 134.